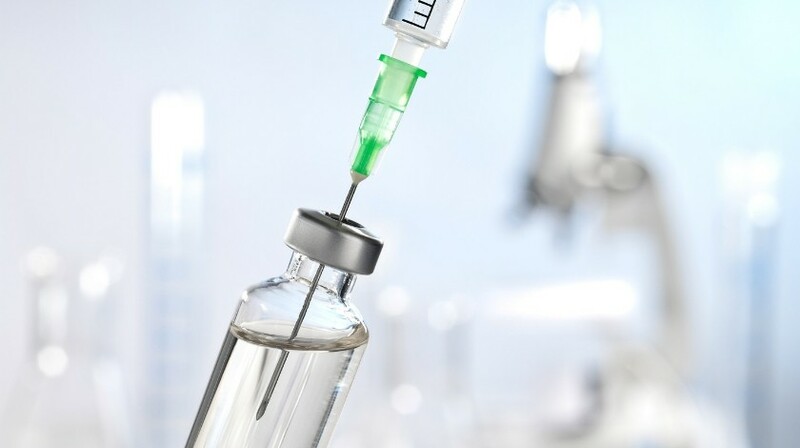 Cancer peptide vaccination, as an immunotherapeutic approach against solid tumors, is currently employed in several clinical research protocols. The underlying mechanism of peptide-based vaccines involves the generation of a T-cell immune response against tumor or enhancement of an endogenous antitumor immunity pre-existing in the host . Although the rationale of cancer vaccination studies seems to be promising, therapeutic efficacy is rather limited [2,3]. One reason that could account for that is the inappropriate clinical trial design and patient selection, rather than the vaccine itself . It is important to underline that the antitumor immune response is influenced by the respective immunological status and tumor-cell characteristics, thus implying heterogeneity among patients . In respect to this, T-cell responses against certain peptides, including those derived from tumors, are mediated by specific human leukocyte antigen (HLA) molecules, therefore, the HLA polymorphism is another factor reflecting this variation in patients’ immunological response . Given that, patients’ selection in vaccination studies requires careful consideration, so as to achieve therapeutic efficacy.